This “call and answer” exercise has a very basic structure which is usually based on a word-play pun. Since it is based on using words not just for their meaning but more for their phonetic features, it is also a good practice for children to improve their language skills and verbal intelligence. 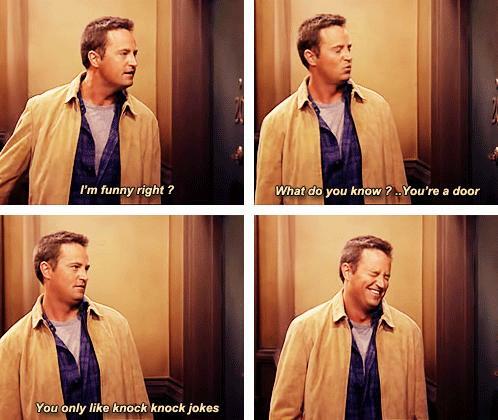 There are, of course, other means to keep the audience entertained besides the knock – knock jokes, but many of them are still quite seriously funny, even if old. 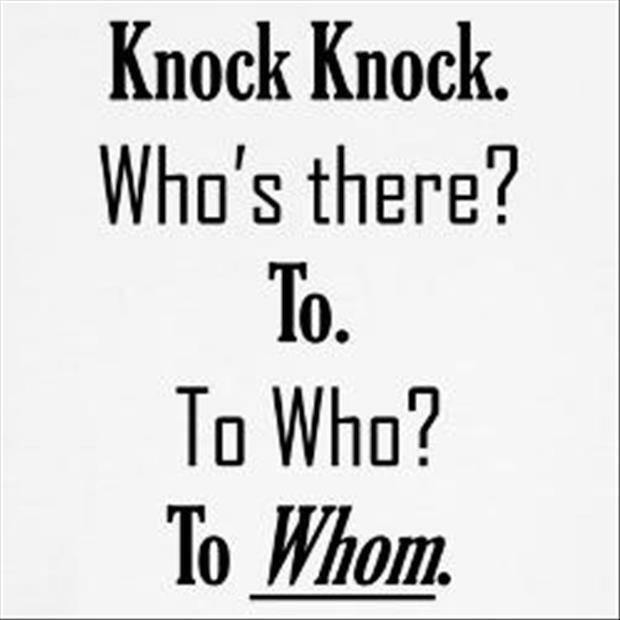 Let’s see the joke structure as explained by E-List Mania: the jokes starts with “knock, knock” followed by the inquiry, “who’s there?” The person delivering the pun gives a response, usually a name, that sets up the pun. The recipient, of course asks, “Name who?” Then the punster delivers the punch line, which is usually a pun on the name or word. 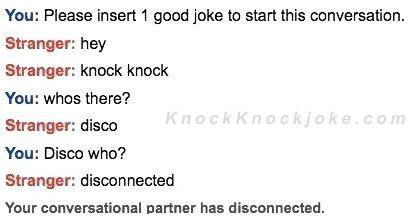 It sounds a little bit boring when explained this way, but let’s skip the theory and shorten the introduction and see 60 Internet’s most favorite funny knock – knock jokes! Nobel, that’s why I knocked!